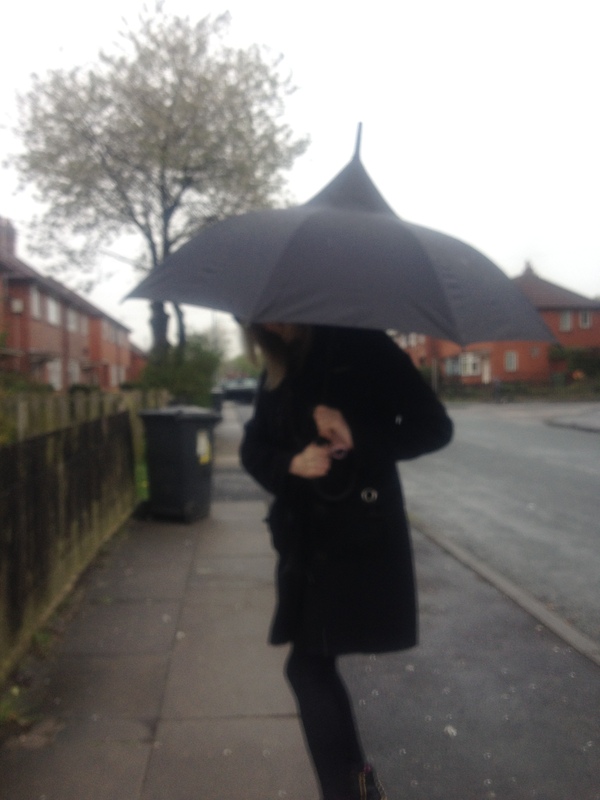 Dare to step out in style with this stylish fashionable witch hat umbrella from Umbrella Heaven. The Witch hat can be used as an umbrella or parasol featuring a unique UV protective layer to shield you from harmful sun rays. 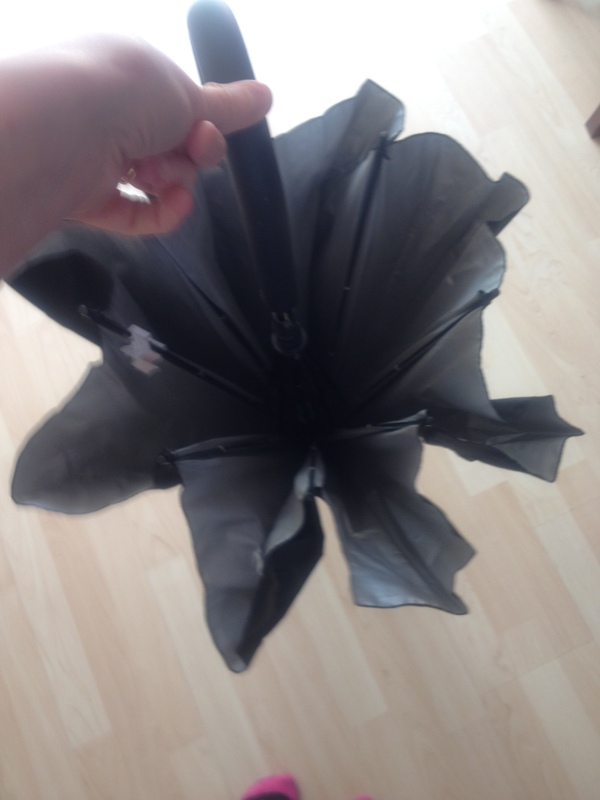 When I first heard about the witch hat umbrella: I immediately thought of Halloween but I could not be more wrong. 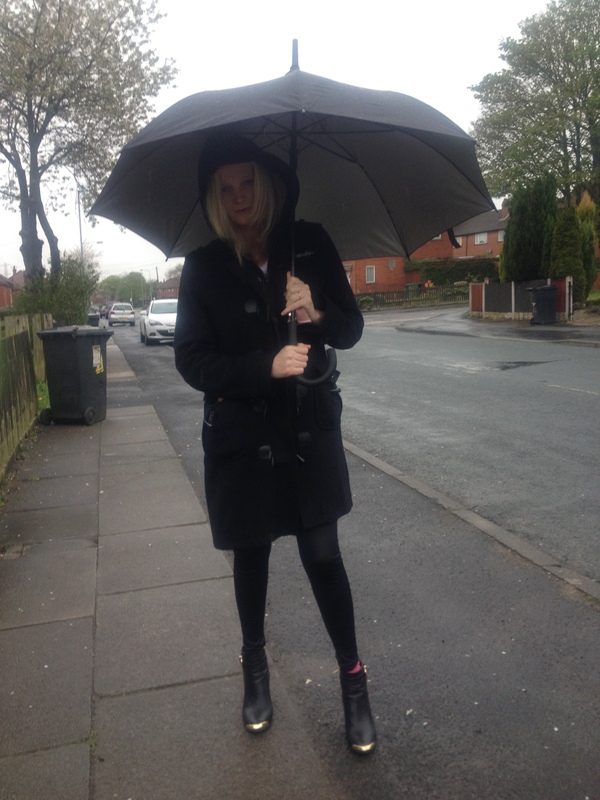 This is so stylish and fancy it really does stand out on the high street, almost makes me wish for rain just so I can show it off. 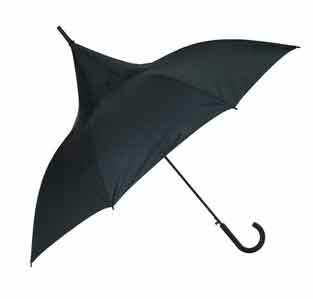 This magical umbrella is 94cms in length with a large canopy of 107cms and will appeal to both young and old. It features an easy push button auto open mechanism and is extremely easy to open and close. 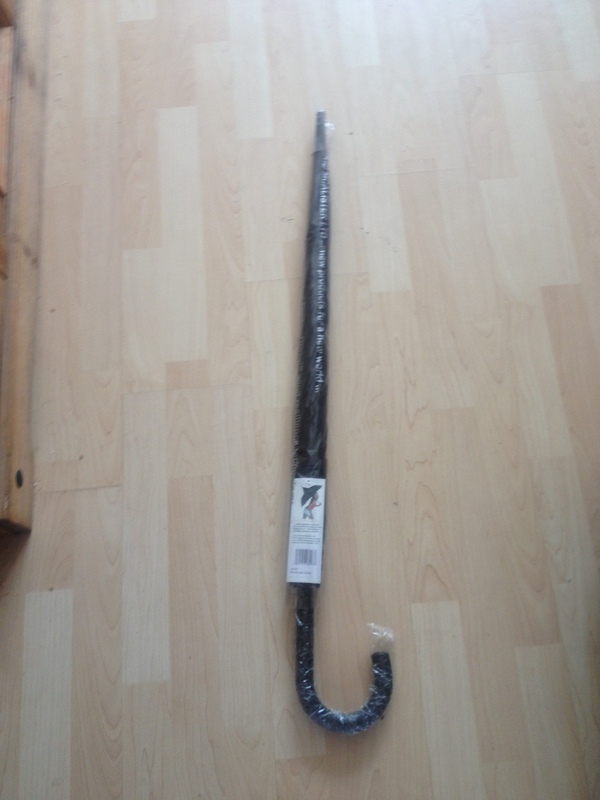 It is amazingly strong and sturdy whilst not being too heavy to hold. 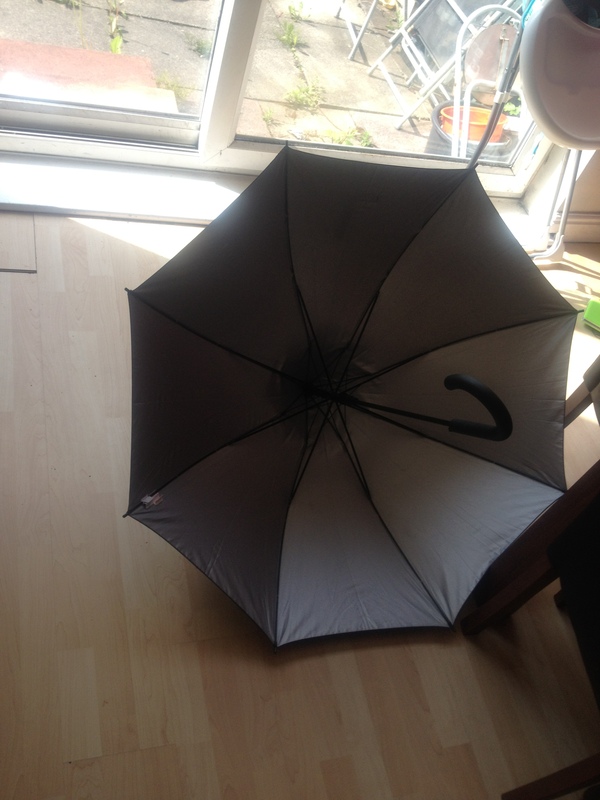 It does not bend in nor blow away unlike other flimsy umbrellas. All my friends want one of these! 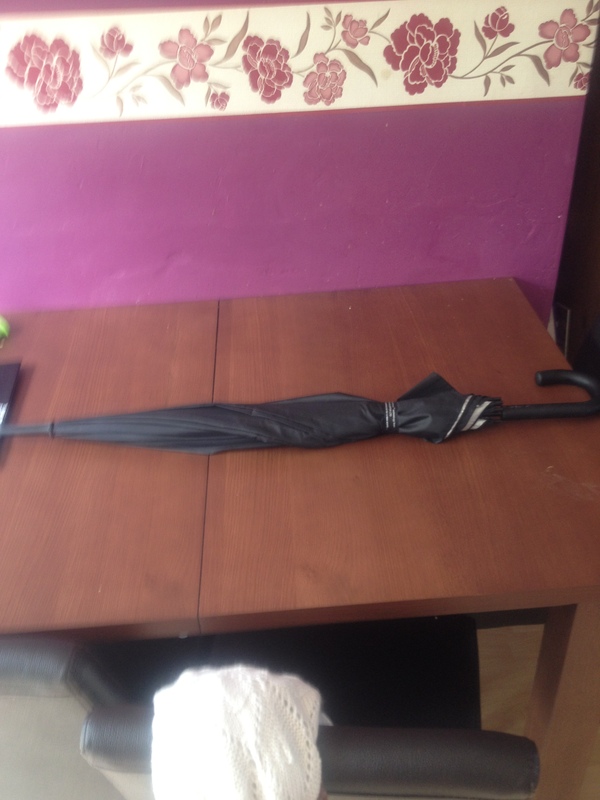 The umbrella can be bought from Umbrella Heaven for £19.95. A good price for something that will last you years. 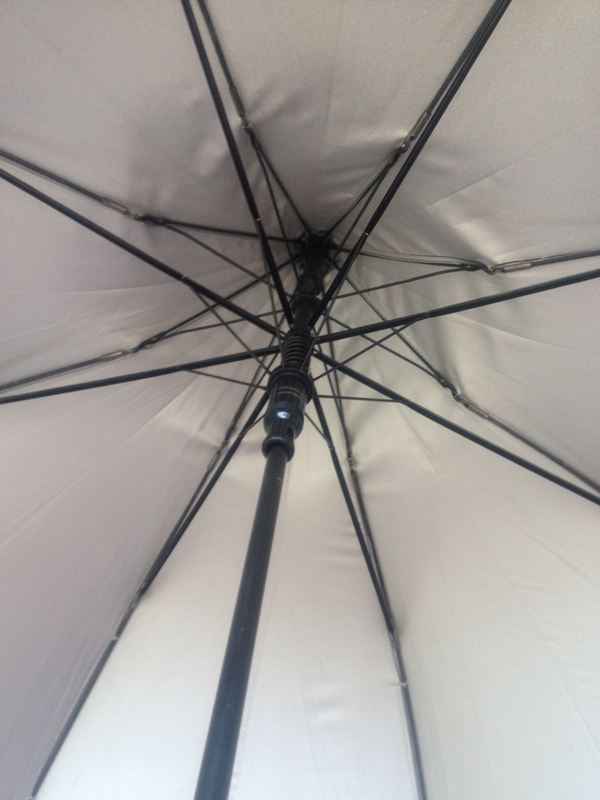 Umbrella Heaven is a trading name of Rob McAlister ltd and are based in Bedfordshire.